Ah, the attic. The area of a house that most homeowners, though they won’t admit it, pretend isn’t there. This void above the living space is often viewed as a dark and useless room that no one should bother with unless it is utilized as storage space. However, as scary as an attic may seem, this span above is essential to maintain, as it is quintessential to the health of one’s home. The bad news is someone must tackle the chore of attic cleaning; the good news is there are professionals that can do the job for you. 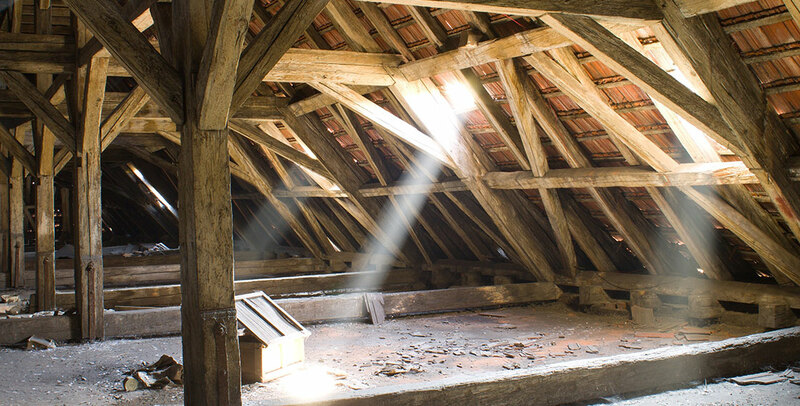 Here are five signs your attic is in need of some attention. Do you find rodent droppings throughout your home? Do you hear scratching or other noises in your ceilings or walls? If so, chances are you have a rodent infestation that warrants addressing. Rodents and other small animals such as raccoons, birds, and squirrels could be making your attic space a critter hotel without your knowledge. Because animals can damage electrical wiring and water lines, it is imperative to perform a routine attic cleaning. In addition to watching out for rodent droppings, one should be cognizant of any unusual or foul odors for which a source cannot be located. It is likely the smell(s) could be the result of a decaying animal, mold, or mildew in your attic: problems that can be incredibly damaging, but often go ignored. Not only are these odors impossible to eliminate without getting rid of the cause, but they can also pose a potential health hazard to those residing in the home. A thorough attic cleaning and rodent proofing will help ensure your family’s well-being. Finding your heating or cooling bill is higher than usual? Or, have you noticed temperature fluctuations in certain areas of your home? If the answer to either or both is yes, this may be a sign that your existing insulation is not adequately insulating your home. The ideal time to inspect your attic insulation is during an attic cleaning. This is an opportunity to replace or add appropriate insulation for your home, thus eliminating hot and cold zones and saving on energy costs. Watermarks or damage on any ceiling area is a reliable indicator your attic and roof require repair. If your home has common fiberglass attic insulation and it is getting wet from roof leakage, this may require removal and replacement of any existing insulation. It is crucial all roof leaks be fixed to ensure no further damage is done to your attic or home. As with everything in life, time takes its toll. Although fiberglass insulation has a lifespan of 100+ years, it can still be damaged by unaccounted-for conditions, such as condensation or by the placement of heavy boxes or belongings on top of it. Fiberglass insulation needs to be as fluffy as it was when initially installed to maintain its insulating ability. If you need a professional to perform attic maintenance or have questions regarding insulation installation or installation cleanup, Attic Construction is here for you. 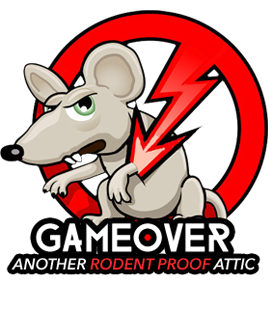 We provide services to help homeowners with insulation related needs including rodent proofing, new insulation, attic cleanup and more. For further information, please visit us atticconstruction.com or give us a call at 858-239-4805.